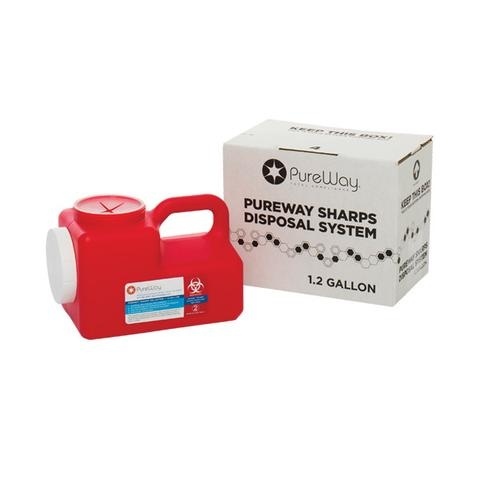 When it comes to OSHA and Infection Control compliance, PureWay has you covered. 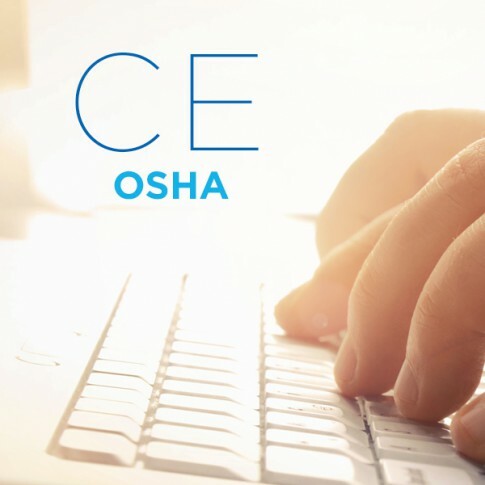 Our Compliance Program includes everything from customized OSHA and Infection Control manuals to annual OSHA Compliance training for CE credits. Why is our Compliance Program the best available? Our programs address both federal regulations AND state regulations. Most programs only cover federal regulations, leaving you to do additional work to ensure compliance with state regulations like CAL-OSHA. Live regulatory experts are available to answer your questions and ensure your office stays on track. We provide everything you need to ensure compliance with regulations, at great prices. Discounts are available for multiple items just give us a call to put together a custom compliance program, specific to your facility. Newsletter – The Hotwire…coming soon!